Getting started with Affiliate Marketing but not sure what networks or programs to apply to in order to make money with your blog? 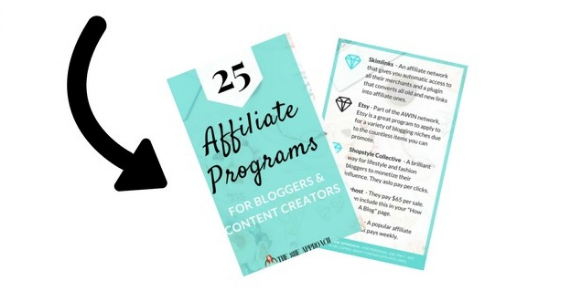 Join my email list and download my list of 25 popular & high-paying affiliate programs! Please confirm your subscription via email first!